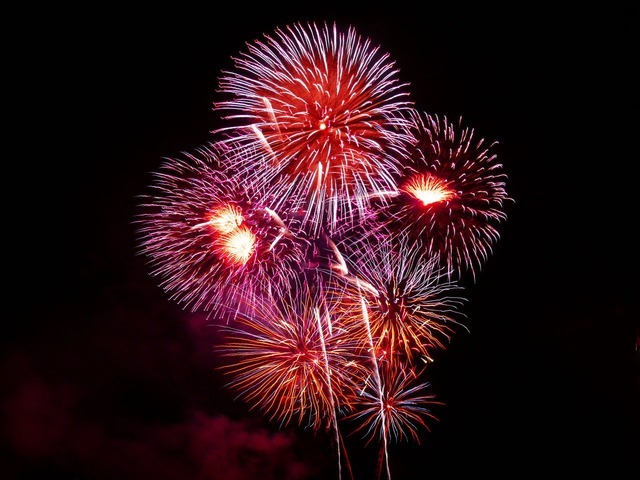 Fireworks are called hanabi in Japanese, which literally means flower-fire. There are many celebrations in the world that use fireworks but Japanese fireworks are enjoyed as a form of art by the Japanese people. Yukata is a traditional Japanese costume worn during the summer season. Yukata are usually made of cotton unlike kimono which are made of silk.